Since 1986 Viola Organics have been creating NZ's largest range of Organic and Natural Skin Care products, you really are worth it! 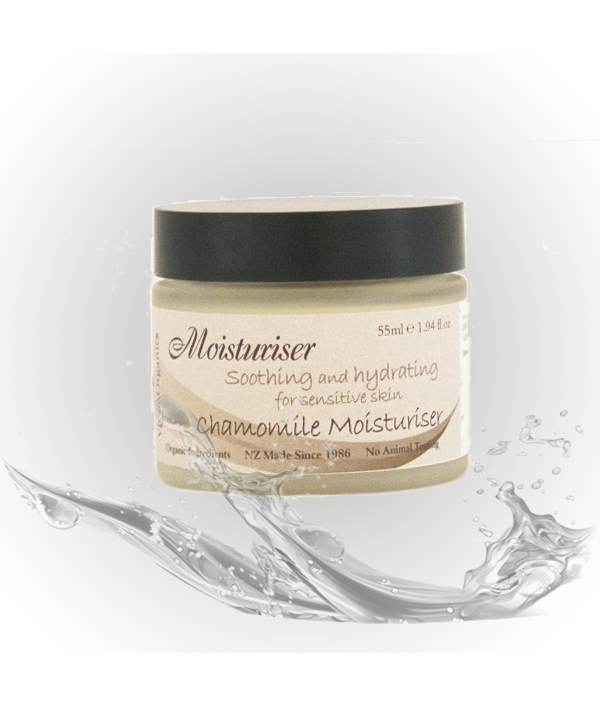 Suitable for sensitive skin with soothing Chamomile extract. 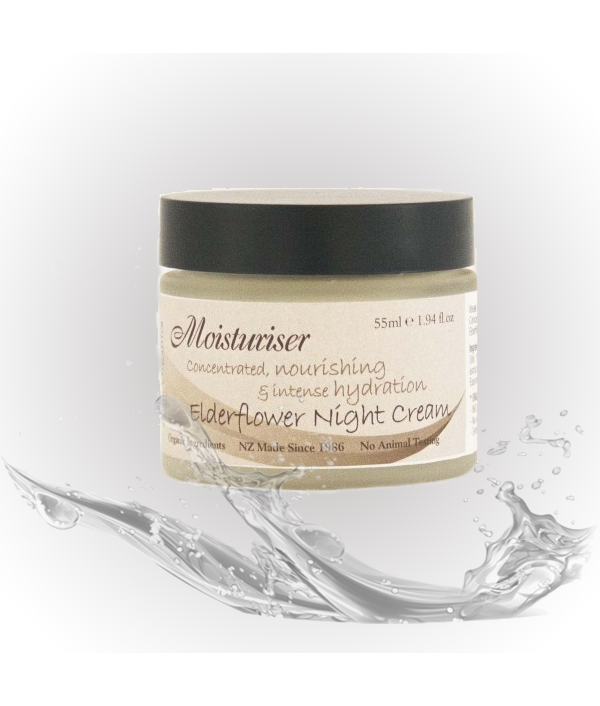 A day/night moisturiser which combines some of the most exquisite oils available, this cream works to nourish and re-hydrate. This item is packaged in frosted glass and also available in ..
Anti-aging properties, soothing and nourishing. 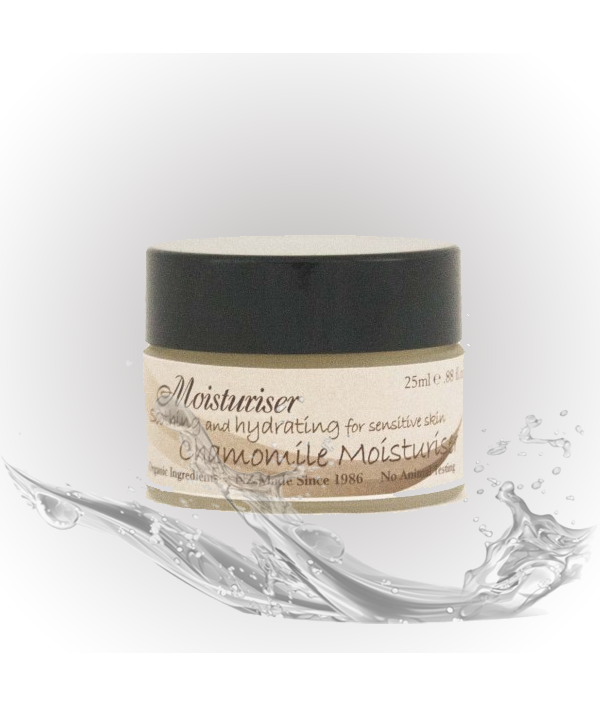 Chamomile Extract is made by steeping organic Organically grown Chamomile flowers in Organic Coconut Oil then pressing. 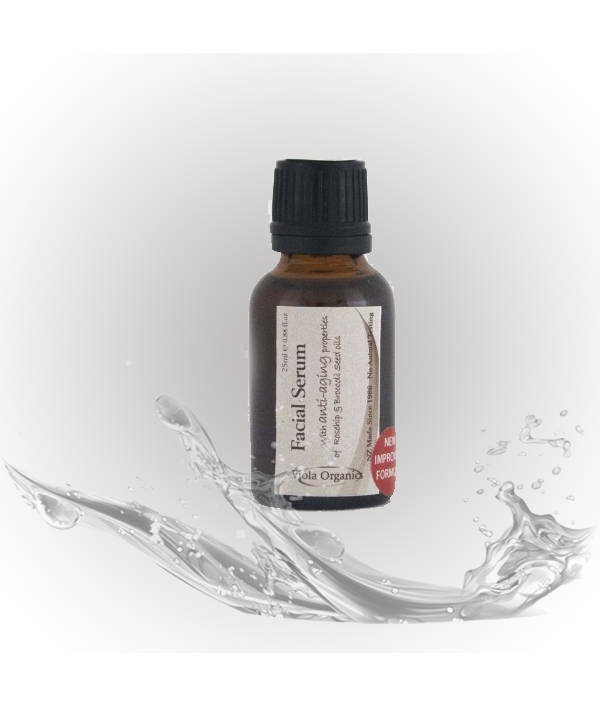 This product also containing Jojoba Oil which is well recognised for its anti-ageing properties. 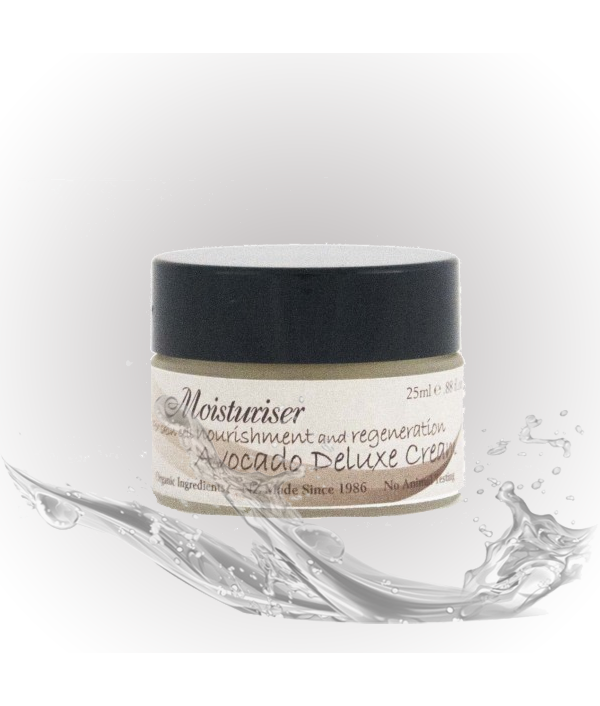 Excellent for normal to dry..
A luxurious Cream Cleanser which is both gentle and effective. A luxurious Cream Skin Cleanser which is a gentle and effective. Containing Witch Hazel and Grape Vinegar to deeply cleanse and remove impurities. A clean skin is essential for a healthy complexion. Massage in then tissue away, follow treatm..
A clean skin is essential for a healthy complexion. Perfect travel or trial size, this luxurious Cream Skin Cleanser is both gentle and effective. 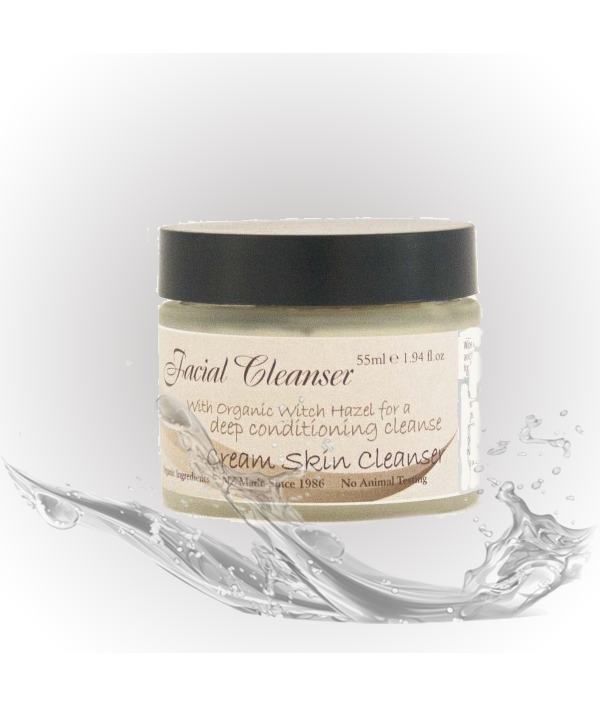 Containing Witch Hazel and Grape Vinegar to deeply cleanse and remove impurities. A clean skin is essential for a healthy complexion. Massage in..
A luxurious Cream Skin Cleanser which is a gentle and effective. 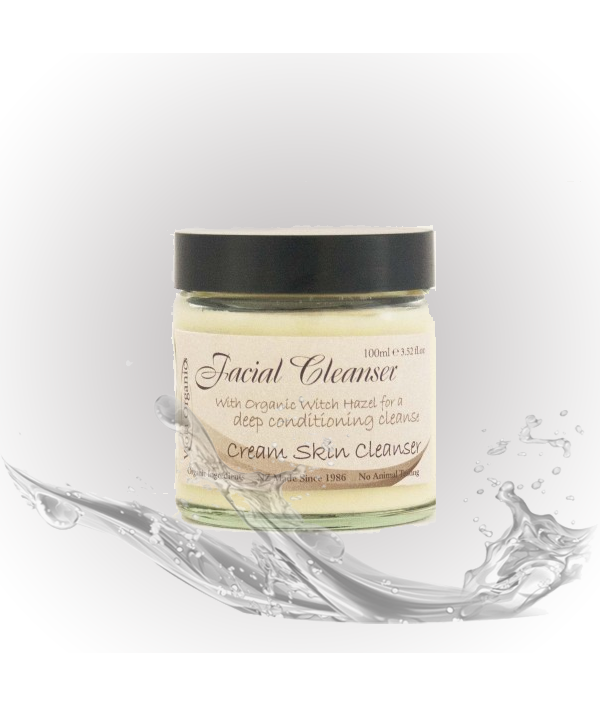 Containing Witch Hazel and Grape Vinegar to deeply cleanse and remove impurities. A clean skin is essential for a healthy complexion. 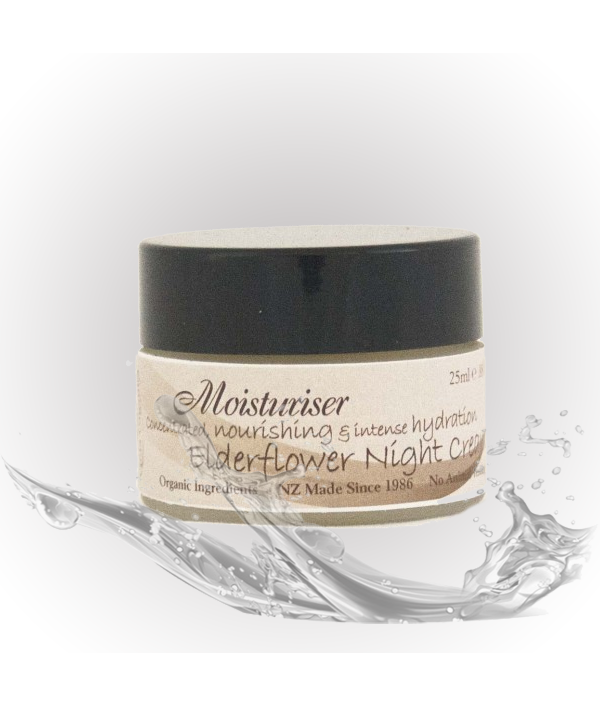 Massage in then tissue away, follow trea..
Elderflower Night Cream has been formulated to nourish and hydrate even the most sun-damaged, dry or mature skin. This size is perfect to try for first time users or traveling.The richest cream in our range, so concentrated that you only need app.. The richest cream in our range, so concentrated that you only need apply sparingly. Formulated by incorporating as much Shea Butter, Jojoba Oil and Elderflower Extract as possible to provide maximum hydration and nourishment while you..
An exquisite Facial Serum to hydrate and nourish. An exquisite Facial Serum to hydrate and nourish. Apply sparingly each night or once a week for a special treat. This serum is a synergistic blend of oils loaded with Vitamins A, C, D, and E as well as natural minerals, EFAs (essential fatty acids)..